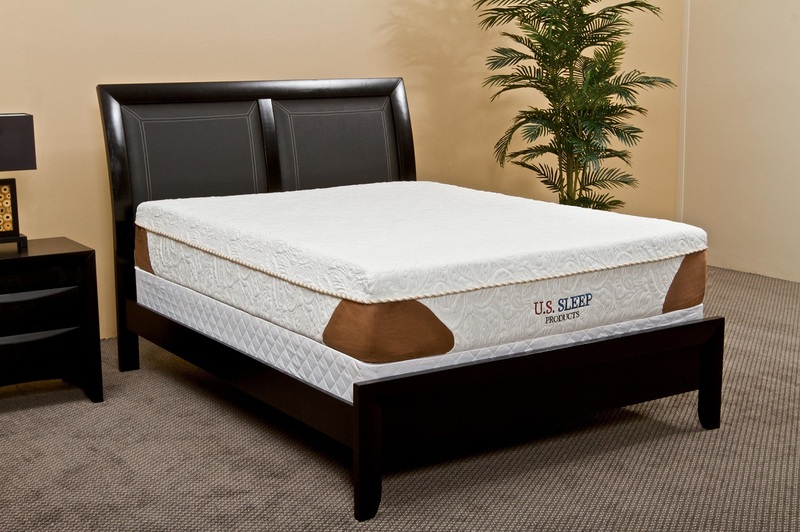 At U.S. Sleep Products ™ we believe that everyone should enjoy a healthful, restful night's sleep. We believe that if you offer atrue benefit at a reasonable price, you will succeed in bringing to market a true value to the consumer. This is the philosophybehind U.S.P. We have constructed premium, sleep systems with advanced technology to provide the consumer with superiorcomfort, durability and support at value levels not found elsewhere. Innerspring mattresses can only absorb pressure by compressing the springs within. At some point, the spring begins to "push back". This "push back" effect creates pressure points which in turn, creates capillary restriction (loss of blood flow). Your body registers this loss of blood flow and causes you to move into another position to return blood flow to the affected area. Open Monday to Friday from 8am to 6pm. Closed on Weekends.